Experience the thrill of seeing wildlife up close & personal! We specialise in open vehicle safaris, camping safaris, family safaris, private safaris and day safaris and can also tailor make that special adventure just for you. All tours are fully escorted by specialist guides all of them with minimum of 15 years' experience as guides or rangers and a wealth of knowledge which they are waiting to share with you! Their absolute passion for their chosen profession will make your safari the trip of a lifetime. All our safaris meet the highest standards and always take your needs, safety and enjoyment into consideration. Whether you're looking for a fully escorted safari, a fly-in safari to a luxury lodge or a self-drive option, we can plan your trip for you and make all your reservations. We understand that everyone has different needs and we are confident that we can tailor-make the dream holiday that you're looking for. With more than 50 years' experience in the travel & safari industry between us, you can rest assured that you are working with absolute professionals. 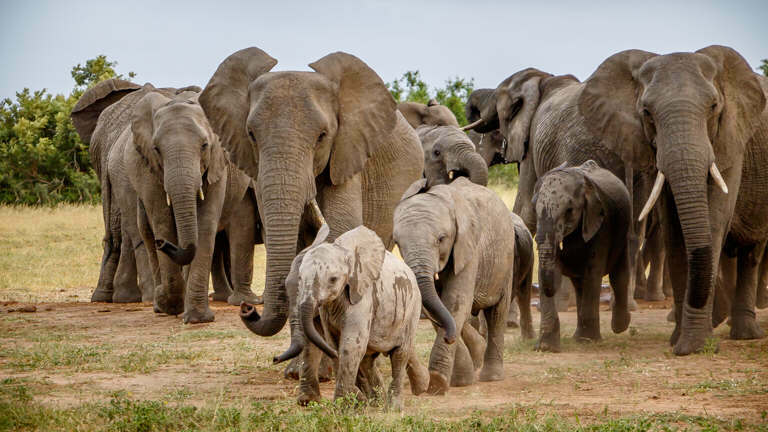 Based in Hazyview, right on the Kruger Park's doorstep, we operate safaris in our own comfortable, open safari vehicles or closed, air-conditioned vehicles. Because we’re based in the heart of safari country, where we’ve been for the last 26 years, we know just about everything there is to know about the area and can recommend the right type of holiday for you. 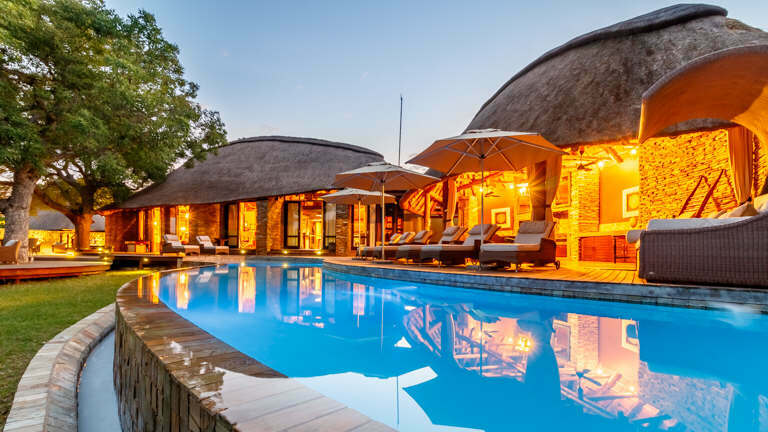 We can offer you an exciting array of experiences, from luxury game lodges to comfortable private bush camps, from a day safari to a week in the bush, from the Kruger to the Cape and all points in between! Tracey started her career in the tourism industry straight from school in England and worked for a retail travel agency in the Midlands before moving to London at the tender age of 18. After a short stint as a nanny, she started to miss the travel industry and got a job with Cunard Crusader World Travel, a business house agency servicing the Trafalgar House Group of Companies, comprising of around 120 different companies. 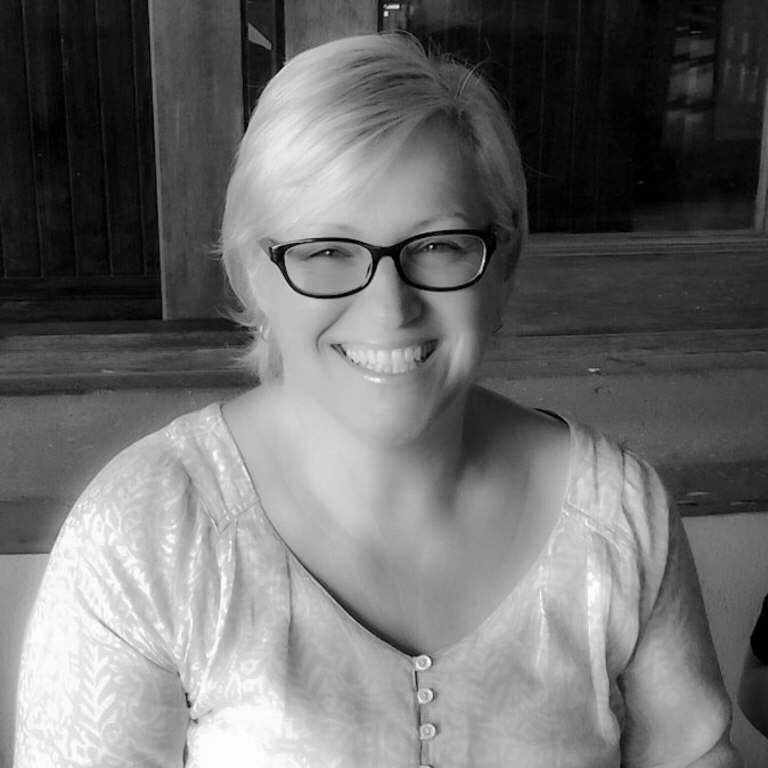 In 1983 she joined South African Airways, where she grew her passion for, and knowledge of, South Africa. After 8 years with the airline and 33 visits, both on business & vacation, she decided it was time to emigrate and was offered a job as Reservations Manager with the prestigious country hotel, Cybele Forest Lodge, between White River and Hazyview. After meeting & marrying in Greg in 1992, they started Indaba Safaris and soon gained an excellent reputation in the industry for their professionalism, knowledge and service. Greg started his career in the conservation side of tourism with National Parks in what was then South West Africa, now Namibia. During his time with them he worked in Keetmanshoop, Swakopmund and Naukluft. In 1987 he left Namibia to return to South Africa and spent a couple of years running overland tours throughout Southern Africa on a freelance basis before joining Sabi Sabi Game Reserve in 1989. In 1991 he went to Casa do Sol Hotel in Hazyview to run their small reserve and operate tours & safaris for the hotels’ guests. 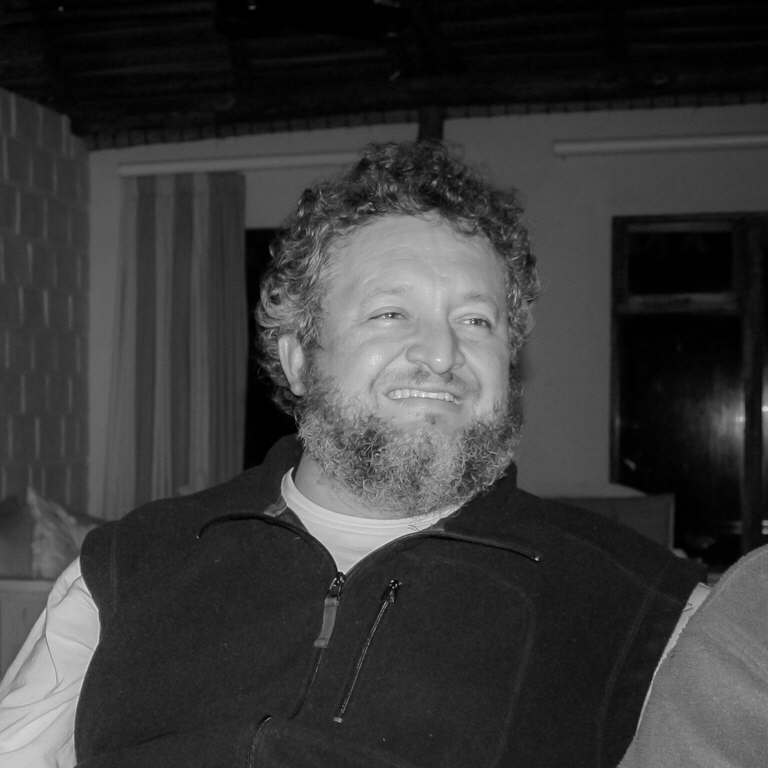 His dream had always been to run his own tours & safaris operation so in August 1992 he left Casa do Sol and he & Tracey started Indaba Safaris with just one minibus & one guide. Greg! The rest, as they say, is history!